Highly Informative Case Study – Part 1. To read, click the title above. 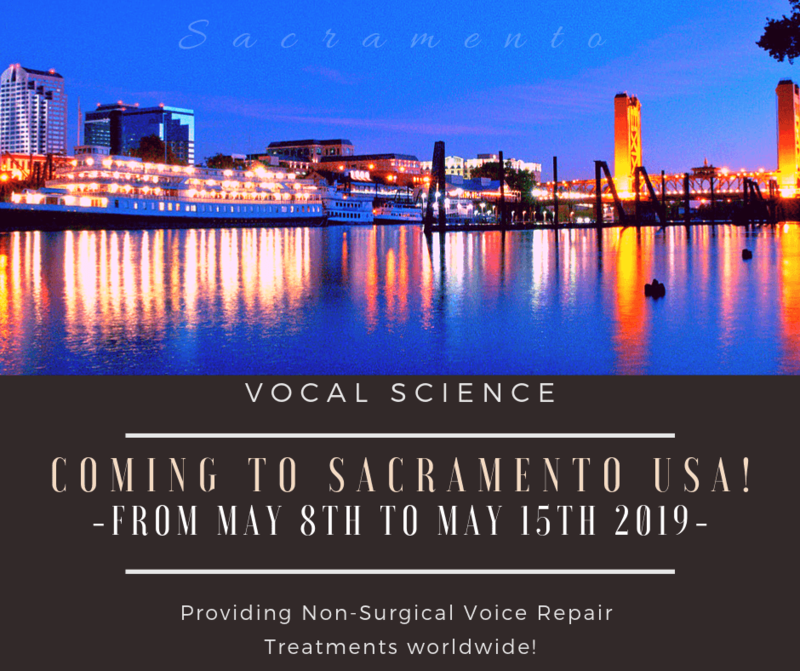 Voice Repair Treatment in Sacramento & San Francisco, California! – May 8th to May 19th, 2019! During her time-sensitive stay, she will be teaching, consulting and repairing voices – from May the 8th to May the 19th 2019. Below is a mini itinerary for Ms. Yampolsky’s trip! Ms. Yampolsky will be working with a client in Sacramento from May 8th to May the 15th inclusively. During that time, (and as of now) she will be available for Saturday, May 11th for the full day – also, on the evenings of May 9th, 10th, 12th, 13th and 14th. In San Francisco, she will be available on the evening of May the 16th – and (as of now) mornings and evenings of May 17th, 18th and 19th. Ms. Yampolsky will be engaged in important projects/meetings and, nonetheless, sessions; therefore, her time will be (as usual) highly in demand. On this note, we hope to see you there (or in Toronto, Canada) soon. All you have to lose is your stress and fear; All you have to gain is your voice and overall health. 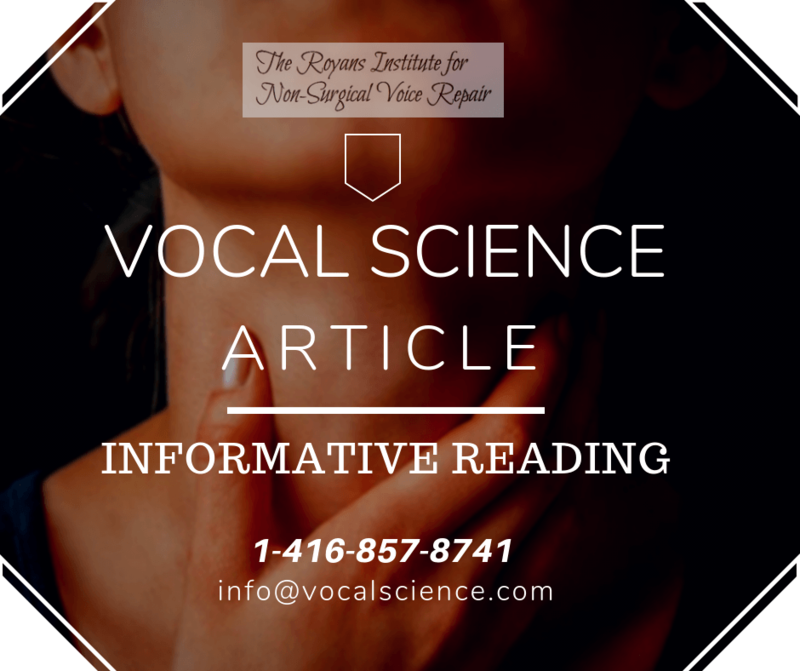 This is an informative voice repair article titled: Non-Surgical Voice Repair Via Vocal Science ™ Method. All you have to lose is your stress and fear; All you have to gain is your voice and overall health. Article: Vocal Cord Damage Acquired during Open Heart Surgery…? 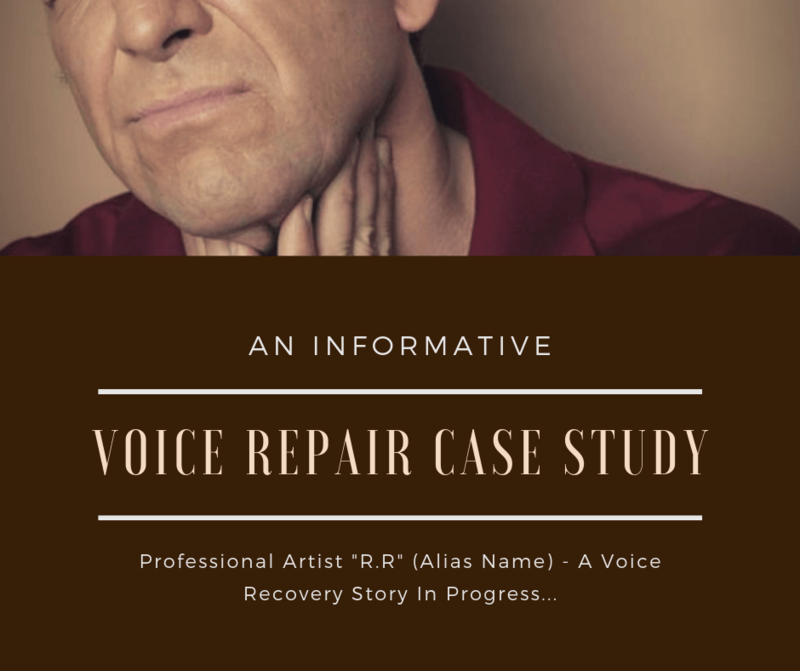 We would like to present to you with an article/case study which focuses on one of our voice repair clients who had suffered from vocal cord damage and Muscle tension dysphonia(MTD). This article also has insight on what it takes to non-surgically treat vocal cord damage and/or MTD. The title of this article/case study is, “Vocal Cord Damage Acquired during Open Heart Surgery…?” To read the article, click on the title or image above. 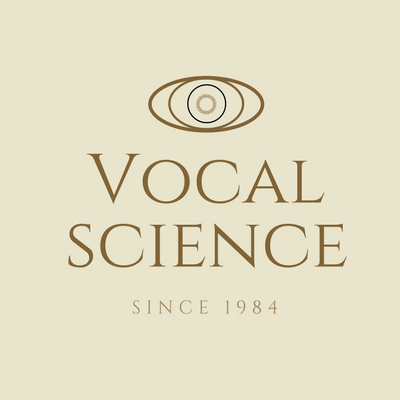 We Welcome ‘Michael T’ to our Roster of Non-Surgical Voice Repair Clients! We would like to welcome Michael T to our roster of non-surgical voice repair clients. (March 25th to April 1st, 2019). He is a seminar leader, author, teacher, consultant, and radio show host from California, USA. So we, from our side – employing our revolutionary Vocal Science(TM) method and its unique voice/vocal technique – are very optimistic and, moreover, certain that by employing our own specially-designed speech exercises, coupled with certain body movements, the now “lazy vocal cord” will begin to work in sync with the other healthy one. Nonetheless, we will also address all the health issues (especially breathing patterns). Once the voice will get lifted off of the vocal box, off of the vocal cords, we will nurture the disturbed throat flora by employing natural herbal and some homeopathic remedies. So stay tuned for Michael’s feedback after he finishes his 30-hour course and treatment on April the 1st, 2019! We, in fact, are sure that Michel’s case will be another success story to inspire future generations in need. This is a new article regarding voice disorders and how they can be treated. 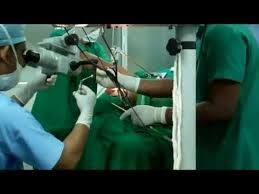 It is titled, Bleeding Polyp: Non-Surgical VS Surgical! Limited Time Only – NO TAX On our Services! In lew of the 35th anniversary of our establishment, (for local clients only), NO TAX (13% HST) will be added to the tuition fees (treatments included) for our non-surgical voice repair treatment services, as well as for our singing and/or speech training courses! This offer will end on February the 28th, 2019!! For more information and to take advantage of this incredible offer, Contact Us! Article: This Time, Medical Doctors And Speech Therapists Had Failed The Patient With The Muscle tension Dysphonia Diagnosis! 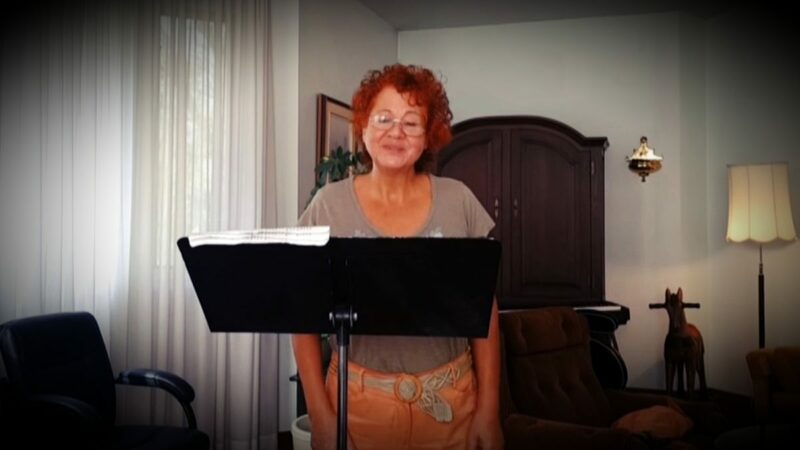 This story is about “old” Maggie Y – now the “new” Ariel Y – who came to us about a year ago to fix her breaking and crackling voice due to the voice disorder known as muscle tension dysphonia (MTD). Maggie (Now Arielle) told us her story and explained the reason why she thinks it happened to her. With her permission, we would like to share her story with you: To read the full article, click HERE, or on the image above! Article: Vocal Problems Due To Surgical Interference. Vocal Problems Due To Surgical Interference: What Could Be Done To Rectify It? Give it a read. We would love to hear your feedback. You can also subscribe to us and receive exciting new details and discoveries in the world of Vocal Science and its unique form of voice restoration! 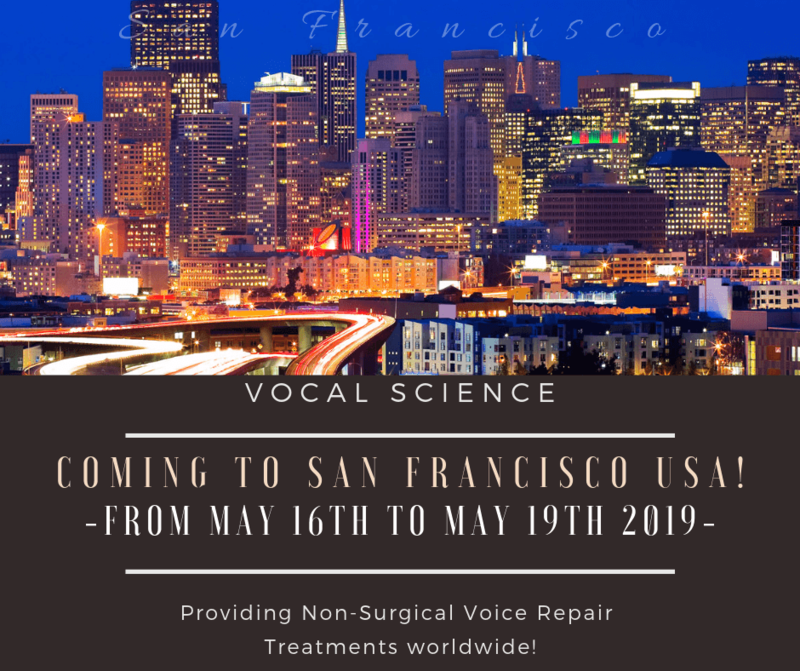 Author Vocal SciencePosted on January 16, 2019 January 17, 2019 Categories Articles & Blogs, Voice repair latest NewsTags Article, Blog, surgical interference, vocal problems, Vocal scienceLeave a comment on Article: Vocal Problems Due To Surgical Interference. Check out out other pages for more info! Allergies – Problems that can Effect the Human Voice. Christmas Miracle… From Spasmodic Dysphonia Disorder to Singing Christmas Carols in Church! 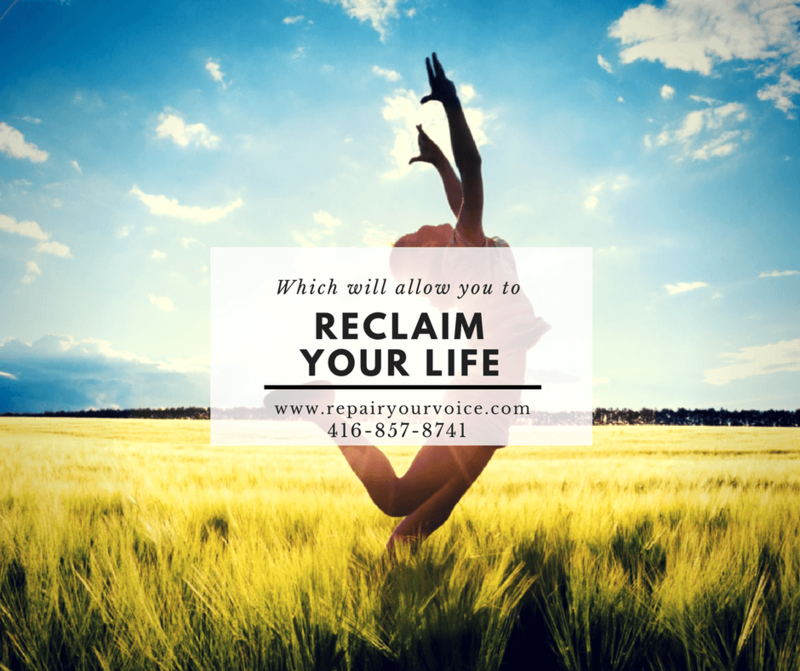 Involved in an accident of any sort, compromising your voice? Mary Ellen – Non-Surgical Voice Repair Testimonial. Medical doctors and speech therapists had, once again, failed the patient with the Sulcus Vocalis Diagnosis! 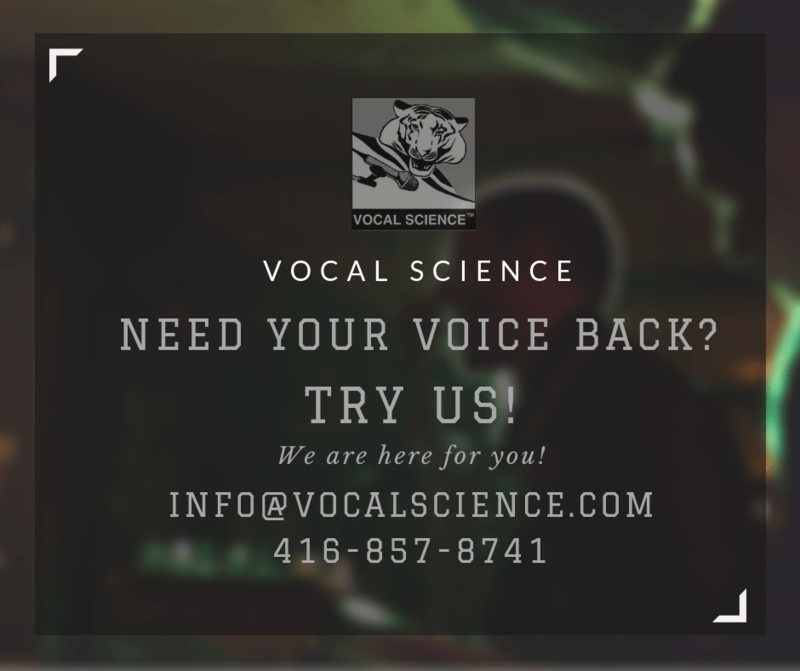 Non-Surgical Voice Repair: What Once Was Lost, Can Now Be Found With The Vocal Science (TM) Method! Information About Vocal Cord Paralysis And Whether or Not It Could Be Treated Non-Surgically. 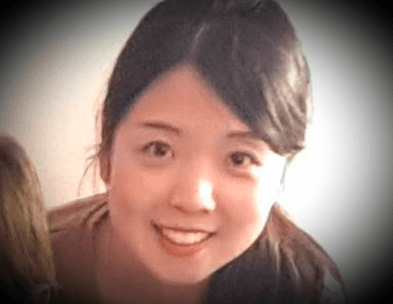 Vocally Speaking: “Vocal Cancer”; How Far Has it Already Metastasized? Voice And Vocal Problems… Out-Doctored And Out-Treated… What’s next? Voice Repair – If Your Voice Has Been Compromised, We “Own The Tools” To Fix It. Voice Repair: How Do We Do It? What are the causes and available treatment methods for vocal paralysis?